When we talk about Instagram, we definitely talk about its engagement. This is the most popular social media platform. Now it’s become a platform some creator to showcase their work. Big brands use Instagram for their promotional work. You need to learn that how you can use Instagram stories. Public figures also make a connection with audience. Instagram provides some nice features on app that you can connect your memories in storytelling way. Many bloggers use Instagram to tell most of their work. Instagram added a very cool feature to boost the user’s engagement and the boost the Instagram. Instagram have a story feature in app from where you can also share your memories. Instagram feed is your piece of work and Instagram stories are your way of working and boosting the work. Stories allow you to create a content that which can either be photos or video, including some extra features like boomerang or hands-free. The story get disappears in 24 hours. This tool is very effective in terms of better engagement with audience. Brands and creators daily connect with audience. 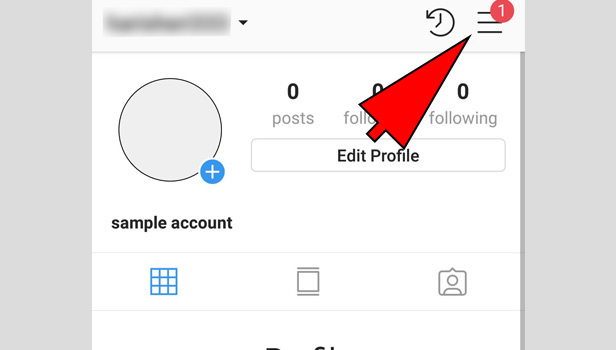 Instagram makes a purple circle around your profile photo which means that you have added a new story and they can view it. 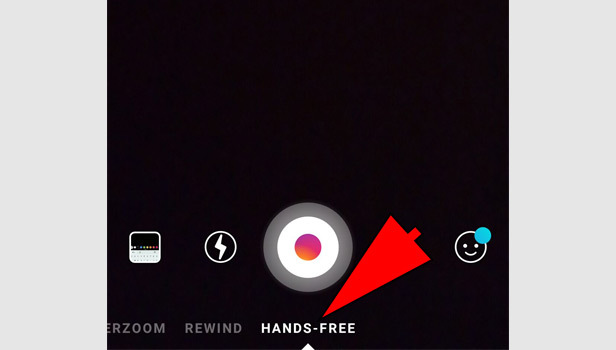 How to watch Instagram stories? 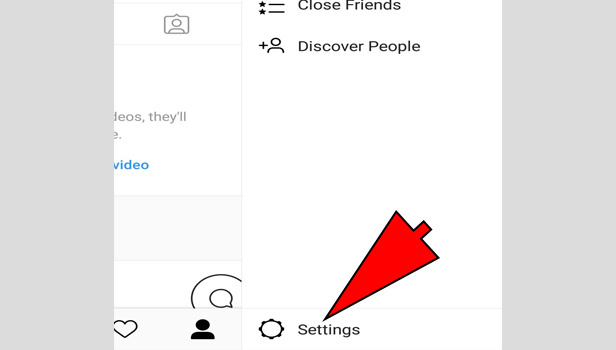 You can see some circles around the profile pictures of users whom you have followed on Instagram. Tap on any circle and watch the story. In the starting, your profile photo with circle will be seen. If you have added a story, then you can check out this here. Using Instagram stories is not a tough task. 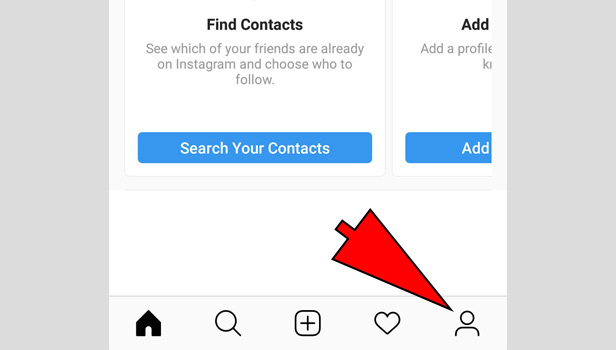 Instagram regularly add extra features in it that user’s attraction towards Instagram stories stay continue. 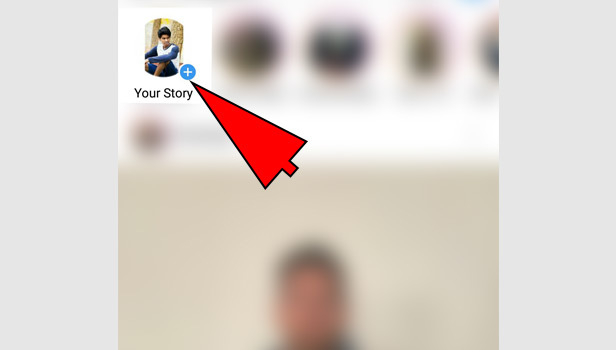 Tap on ‘your story’: Tap on ‘your story’ option in profile picture you can see on the top in left corner. You can see plus sign mark in your photo. Enable the camera: Enable the camera access to direct control on your photos from your phone. 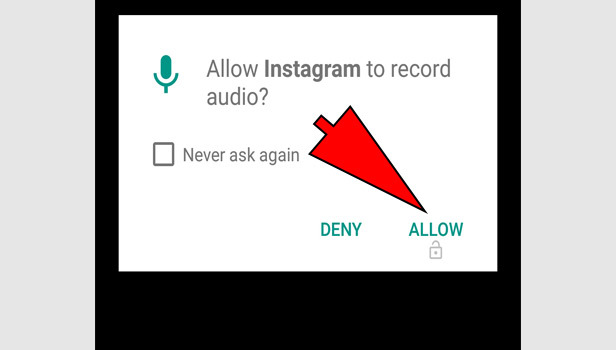 Enable the microphone: Enable the microphone access to take a sound for your videos you want to post on Instagram. Type - You can write in this section with different fonts such as neon, modern, strong, typewriter etc. 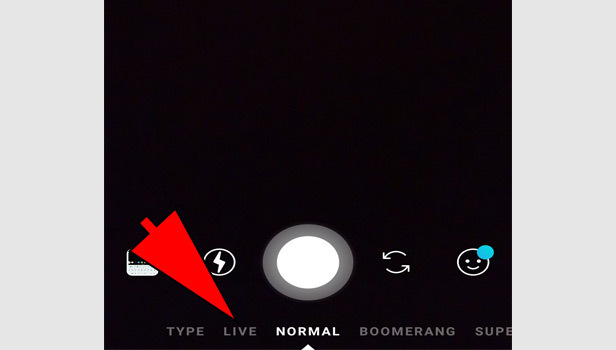 Live - You can go live on Instagram by using this feature. Tap on ‘start live video’ and you are live on Instagram. Normal - You can take the picture from your phone. Tap on it for one time. Tap on it for seconds to shoot a video. 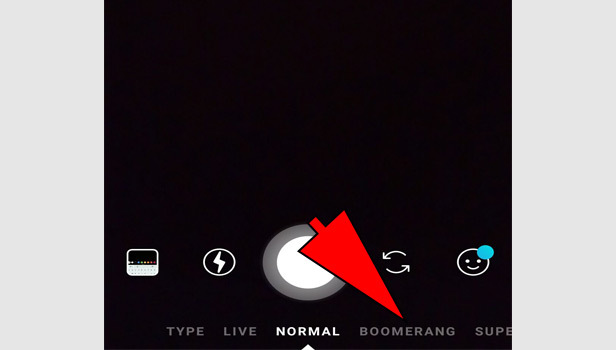 Boomerang - It’s kind of GIF feature video which play the footage forward and backward repeatedly. Hands-free - You don’t need to hold down the key in this feature. Just tap it once and you can record the video. 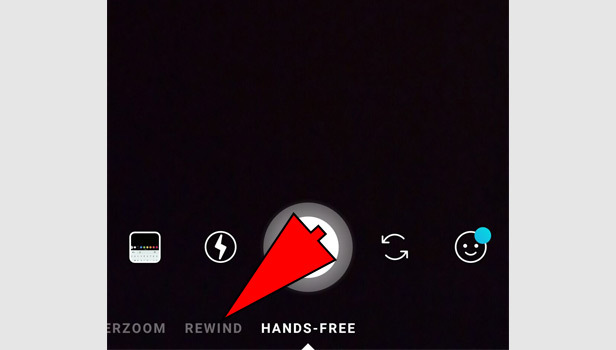 Rewind­ - This feature plays the video back in reverse. 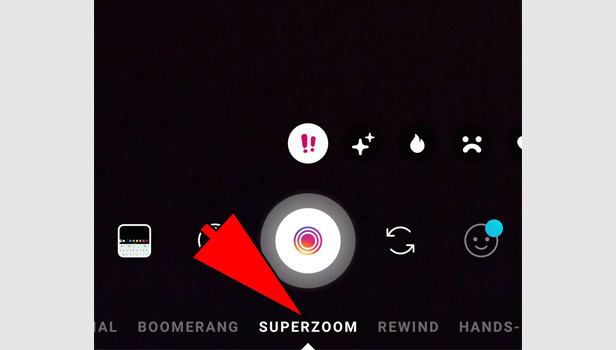 Superzoom - This feature allows a zoom option on your subject. Tap it and it will zoom it. It includes sounds. Now choose your favorite feature and start a story. Use the filters: Instagram stories have some filters which change the look of your story. In type section, you can change color of your words. 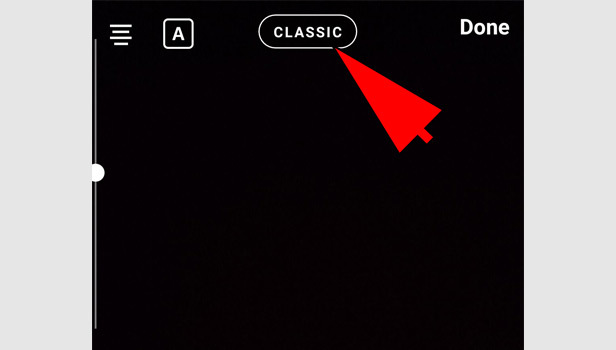 In photo or video, you can change the filter on your preference. 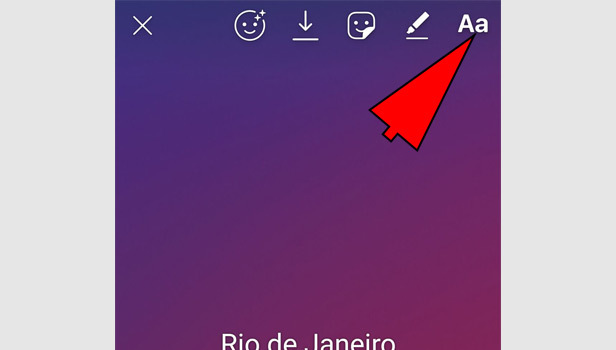 Use text: Tap on ‘Aa’ option to write anything on your photo. You can change the font of words easily with strong, medium etc. You can change the color of the text. 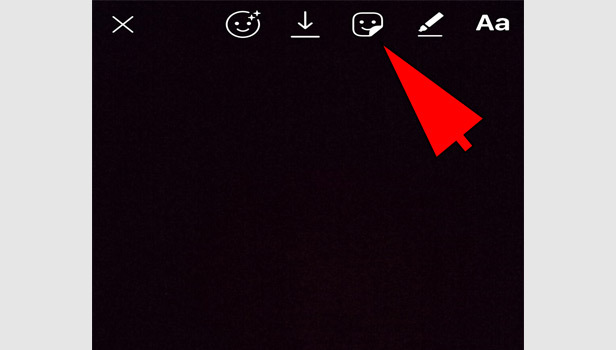 Use of pen: You can paint something on your story by using this tool. Tap on the pencil icon on the top of the story. You can select the pen by size and you can erase as well by doing ‘undo’. Use of stickers and tools: Instagram have many stickers in stories, you can use in your story. 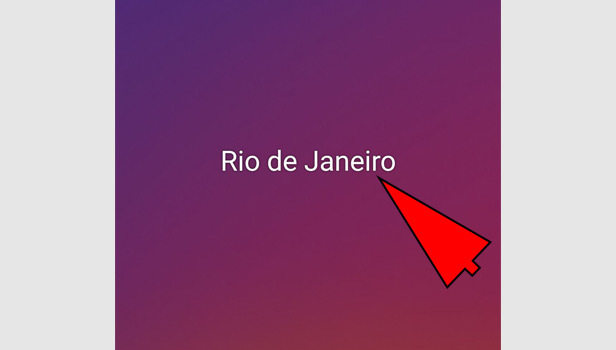 You can use location, temperature and some emoji on your story. 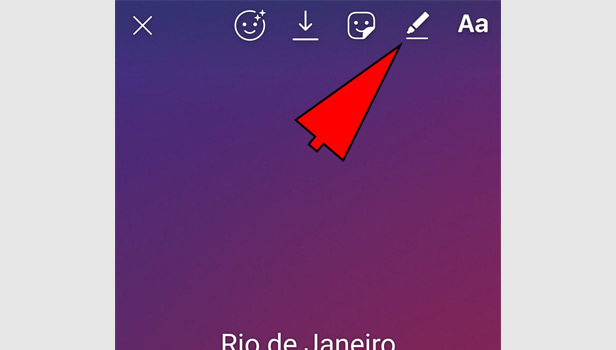 Tap on the sticker icon left to the pen icon. You will see many options there. Use of question and poll: Tap on the question option in stickers section to ask any question in your story. You can create a poll by tap on the poll option. Make your question and write two options that users can choose the one. 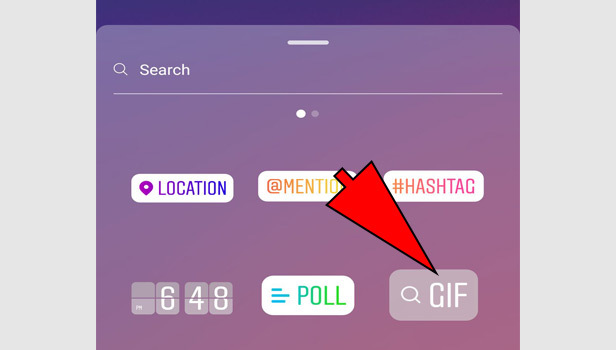 Use of GIF: In sticker section, you can see the option of GIF. 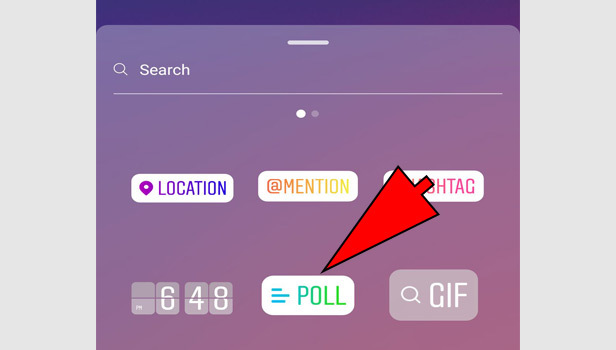 Tap on it and search your favorite GIF and use it in your story. Use of link: Instagram have added a new feature for promotions. You can see on the top at left corner. Tap on it and add the link. If you have below 10K followers, you cannot use this tool. 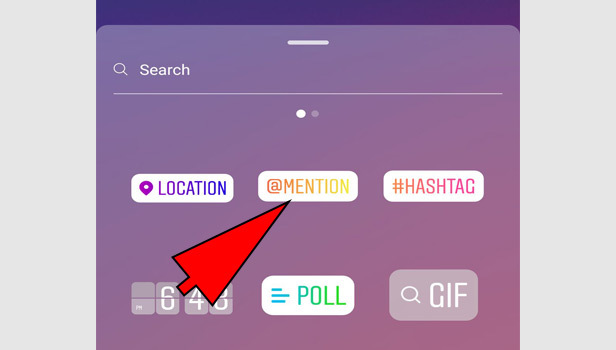 Mention the user in story: You can mention or tag any user in your Instagram. Type ‘@’ and type the username. You can even tap on ‘@mention’ option in stickers section. Use of the hashtags: You can use hashtags in your story. Type ‘#’ sign and type the words for hashtags. 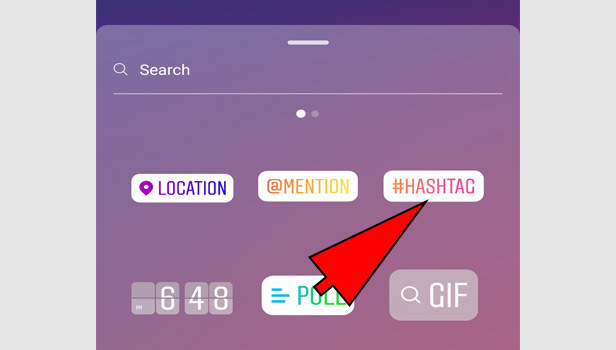 You can use hashtag option from your stickers option. 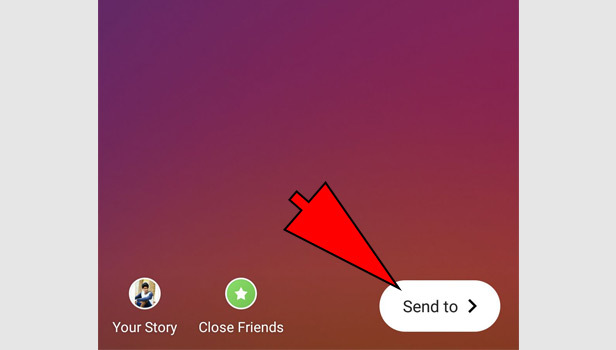 Delete stickers or text if you don’t like: If you don’t like stickers or text in your story, during the story making, tap on it and take it to bottom in center. You will see a delete box. Enter on it. The sticker or text will be deleted. Share your story: Now tap on plus sign button to share your stories with your followers. Tap on ‘save’ option to save this story in your phone. 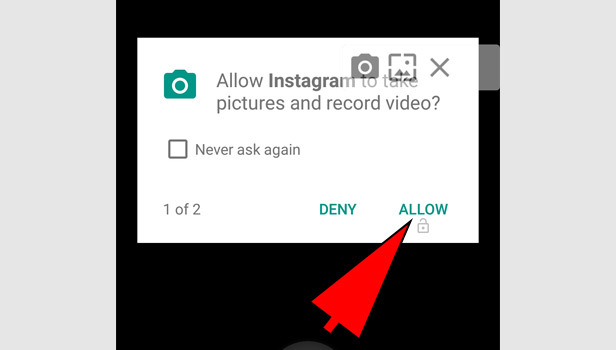 Now you can control Instagram stories by using this feature. If you don’t want someone to see your stories, you can control it. Tap the profile tab: Tap the profile tab in the right corner at bottom. Tap the three horizontal bars: Tap the three bars menu, right in the corner at the top of the profile tab. 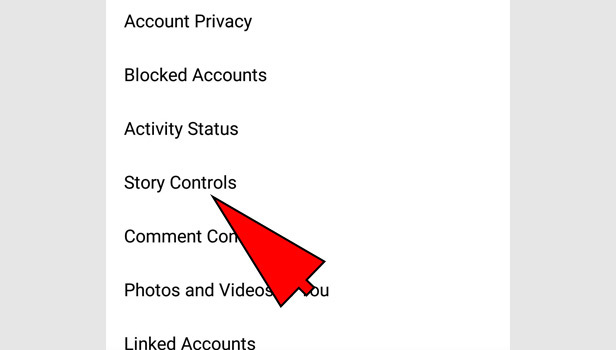 Tap the ‘story control’: Tap on the ‘story control’ option in privacy and security section. 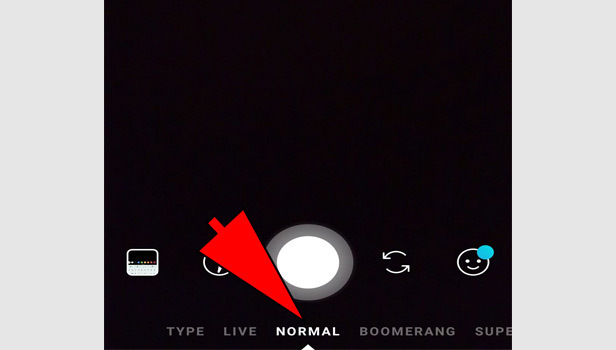 Here you can control all settings of stories. You can hide the stories from first option. 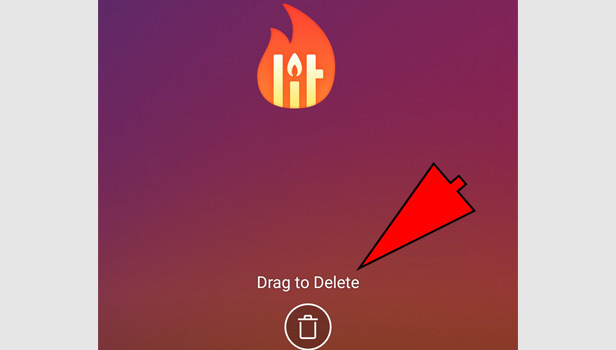 Choose the username and hide it from your story. You can view that who saw your story. 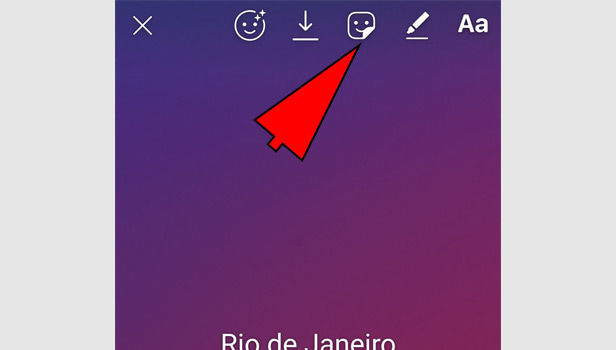 Check your story and tap the view icon mark to see the viewers of your story. You can see how many users have seen your story.